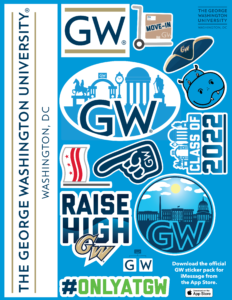 Stickers continue to be the hottest trend in the promotional product marketplace. 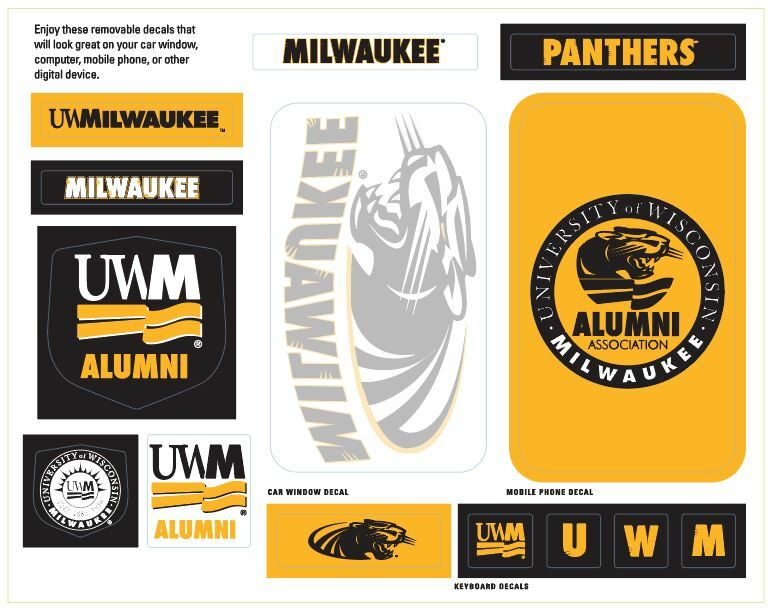 Jump on this trend and take it to a whole new level with Magellan Promotions’ custom sticker sheets. 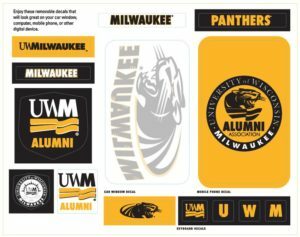 The entire sheet is printed in full color, including the background, so it truly has the look and feel of a custom designed product. Available in a variety of sizes, the sticker sheet allows you to design a suite of stickers. 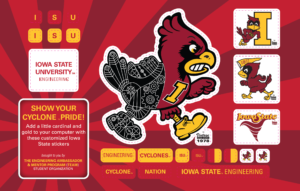 From die cut versions of your mascot, to keyboard stickers and more, the sticker sheet allows you to make a big statement! The more stickers you add, the more places they will end up – on keyboards, laptops, water bottles and more.